His introduction of rhythms planning could be an industry "game-changer" for both Florence and PHD. The winner stood out as an "exceptional" and "very strong" media planner, according to the judges. They singled out Mike Florence’s media thinking and his reorganisation of PHD’s planning team around the twin pillars of brand and performance advertising. Chief strategy officer Florence introduced rhythms planning – what one judge called "a game-changing methodology" – in 2017 that helps brands to plan their media "in rhythm" with business trends and cultural events in the calendar. 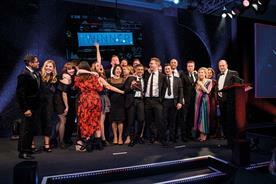 The rhythms team, which went on to win Agency Team of the Year at the Campaign Media Awards in spring 2018, is credited with helping to win and retain a string of clients. "Rhythms" work for Sainsbury’s in the run-up to Valentine’s Day identified that men buy later and spend 50% more than women, and a resulting shift in strategy drove an increase in sales. Florence, who joined PHD in 2014 and became chief strategy officer in 2016, and his chief executive, Verica Djurdjevic, also took the pioneering step of appointing joint heads of planning in his team in February 2018. Giving Rebecca Burchnall responsibility for performance and Andrew Mclean oversight of brand in the dual planning roles was recognition that marketers have different needs when it comes to long-term brand-building and short-term direct response. Florence will sometimes use either Burchnall or Mclean, depending on a client’s requirements, or, at other times, he will use both of them. The judges were impressed by Florence’s "robust", "detailed" and "flexible" thinking, which he combines with an ability to distil complex ideas in simple and comprehensible terms. He is grounded and generous in the way he works. "Everyone at PHD is a planner," Florence likes to say because, as colleagues put it, "he recognises that much of the creativity required to deliver standout campaigns exists within the investment teams who work with media owners". Florence has shown industry leadership beyond PHD and parent company Omnicom Media Group by working with magazine trade body Magnetic on a study into the value of attention as well as reach. He spoke at Magnetic’s Spark conference in autumn 2018 and went on to take part in an ad campaign, called "Pay attention", in early 2019. Karen Stacey, chief executive of Digital Cinema Media, said in a testimonial: "Mike’s skill of demystifying the seemingly complex and reminding us that our job is to move people and make them think or do something different is why PHD remains a company of great thinking and results." As the head of OMD UK’s 50-strong planning team, managing partner Vicky Fox played a leading role in chief executive Dan Clays’ reboot of the agency, which resulted in a refocus on cross-channel, cross-customer journey optimisation. Fox has also introduced a new planning process, Hive, which puts "empathy with consumers" at the heart of the craft of planning. Landing Lidl’s £70m planning account, which the grocer moved from its buying agency, Starcom, was a major endorsement of Fox’s new approach. Wins for McDonald’s and easyJet at the Thinkbox Planning Awards were also proof that OMD has been delivering for clients on Fox’s watch. 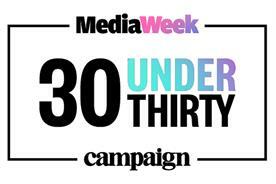 She has also been a champion of young talent and was justly proud that four members of her team, all women, have been named in the Media Week 30 Under 30 list over the past two years. The judges praised her "sense of purpose" and "focus on career development" for her team. As the leader of 350 media planners at MediaCom, chief strategy officer Steve Gladdis has oversight of a huge array of output at Britain’s biggest media agency for some of the country’s biggest advertisers, including Sky, Tesco and Direct Line Group. 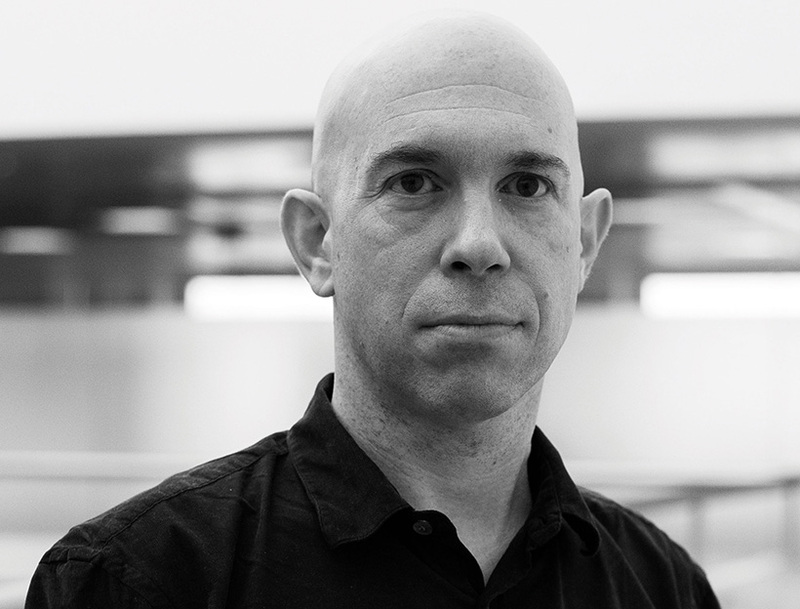 He has been an advocate of "systems" planning, treating every media channel as part of an interconnected system, and his team has applied that to award-winning work such as Tesco’s "Food love stories", which won the media Grand Prix at Cannes Lions. Churn in the strategy team is just 11%. He was a strong contender in this closely fought category. 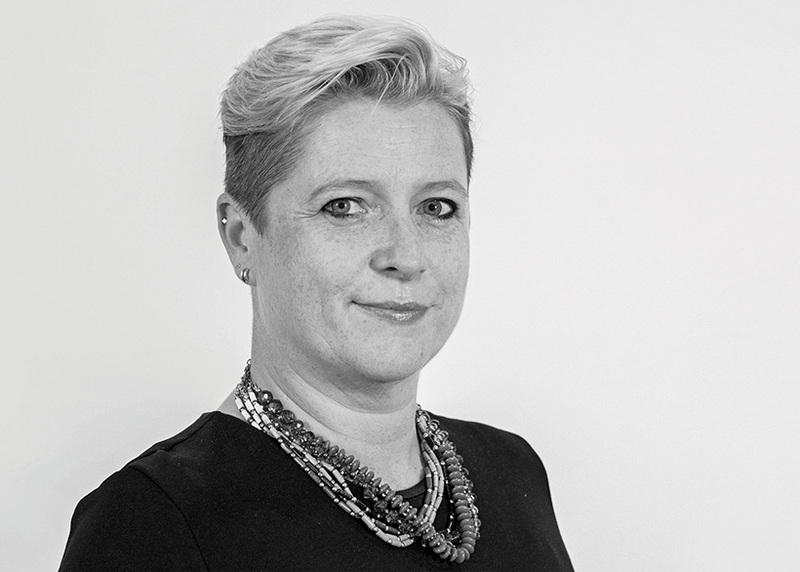 VCCP Media's chief strategy officer, Marie Oldham, has a fascinating role as a media planner within a wider, largely creative agency group and sees herself as a bridge between the client and creative and account planning teams. Her work has included a brand-building, out-of-home campaign for the Girls’ Day School Trust, which doubled website and school visits, and a study of Generation Z in partnership with The Guardian. 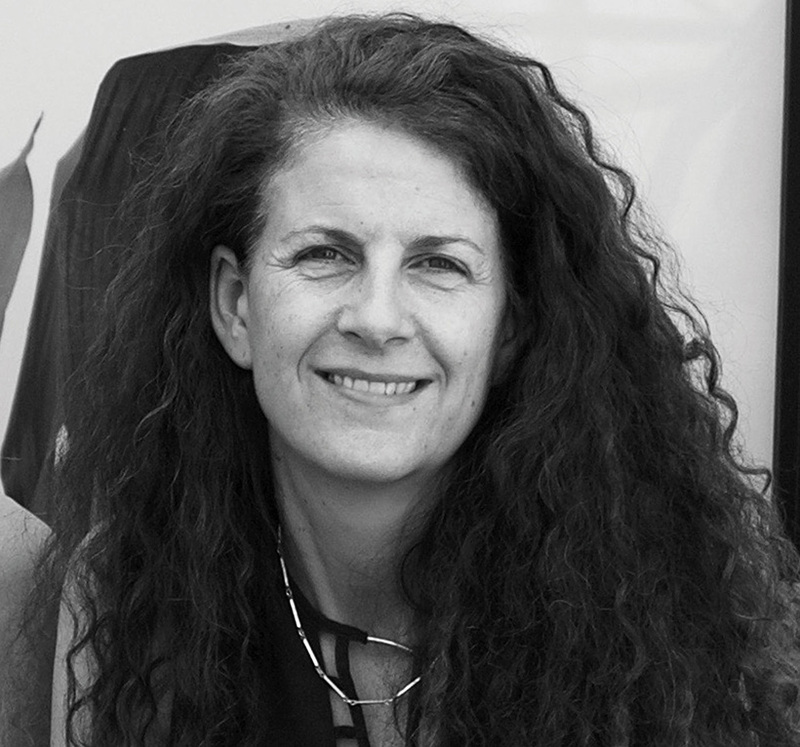 She is also a mentor for Wacl and a lecturer at Bournemouth University. The judges praised her activities outside VCCP but said they would "be keen to see more hard-nosed, business performance, which we are sure is there".